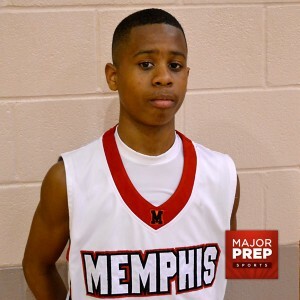 Tyler Harris is the real deal out of Memphis The 8th Grade point guard not only knows how to run a team but also has a 3 point cannon that allows him to score in bunches. He rocks with the famed Memphis War Eagles and should be a name to know down the road. Keep your eye on this crisp point guard.